Rich Hill knows ski gear. 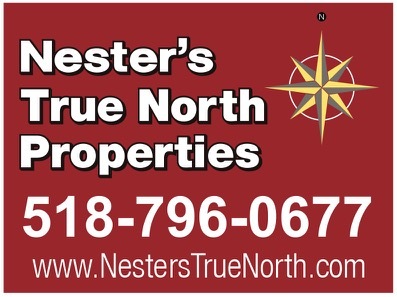 He’s a former college ski racer who started working in the ski business nearly twenty years ago. 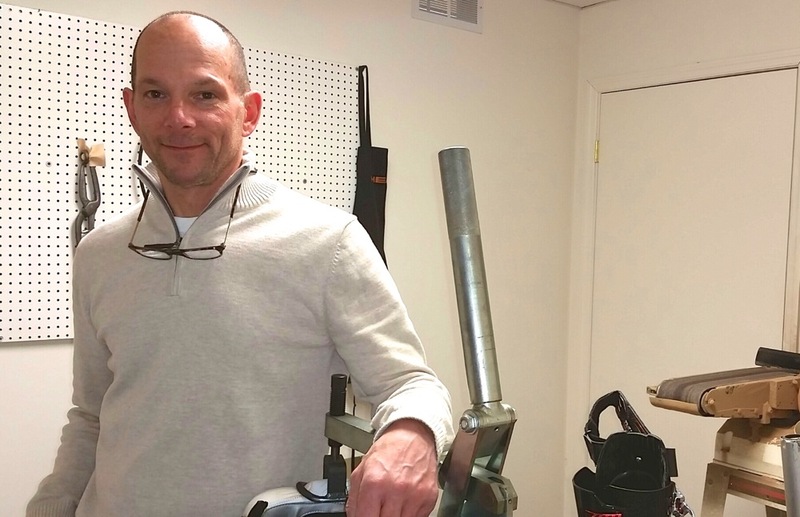 After having some ski boot fit issues himself, Rich took an interest in custom foot beds and other ways to make a ski boot fit and perform better. He trained under Jeff Jacobs of Foot Dynamics on foot evaluation and custom foot bed construction. He’s done extensive training with MasterFit, an organization that provides bootfitting education to ski professionals. 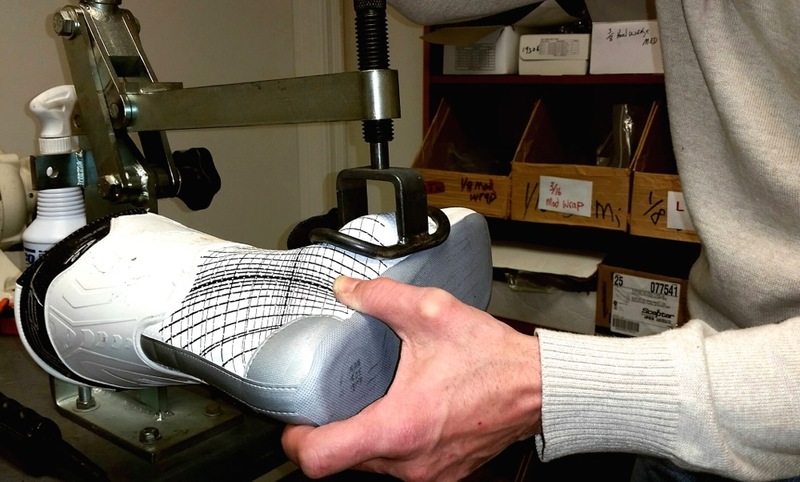 I visited with him recently to learn more about what skiers should know about boot fitting. NYSB: What should a skier look for in a good boot fitter? Rich: Reputation. Ask around at your ski area. Instructors, coaches, and patrollers usually know of, or have gone to, a boot fitter. What would surprise people about boot fitting? The smallest things that make differences for comfort and performance. How do you explain the benefits of custom footbeds? Anyone who’s skied in boots that don’t fit understands the value of a proper fit. If I can take that pain away with a proper set up, it can greatly increase your enjoyment of the sport, improve performance and make skiing less fatiguing. I evaluate the skier’s foot size and shape and identify problem spots such as bunions, prominent bones or protrusions. I check their general flexibility and dorsiflexion to select the proper flex. I look at lower leg angles so I can cant the boot accordingly. Can you explain pronation and supination? 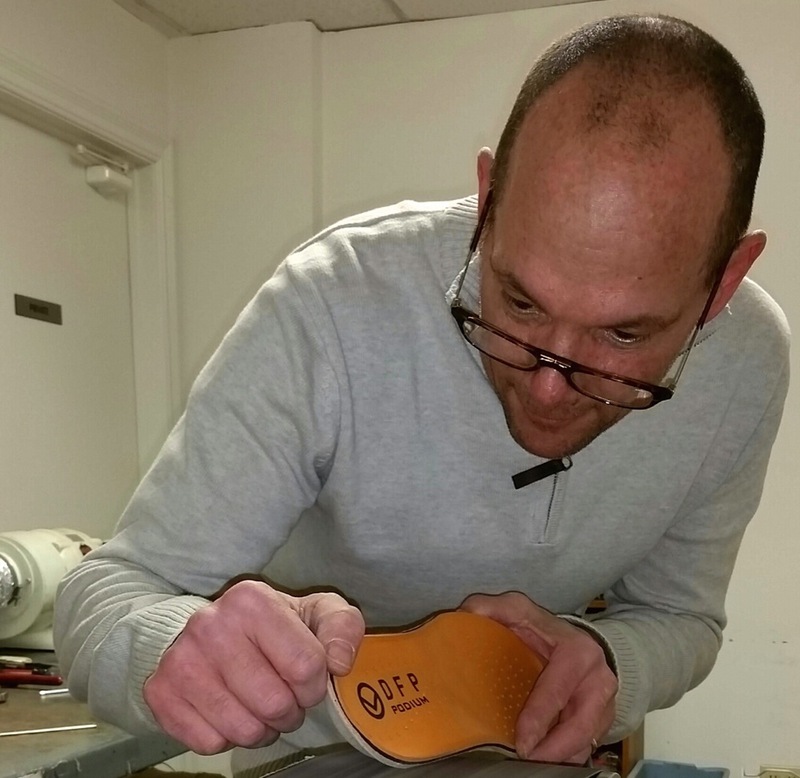 How does a custom footbed help? Pronation is when the arch collapses and the ankle rolls in followed by the knee and hip. The foot also elongates and widens. Supination is the opposite of pronation. The arch rotates away from the midline of the body and weight is bearing to the outside of the foot. Almost everyone pronates to some degree, while 10% or less supinate. A custom foot bed will add support to the arch and help reduce pronation. A varus wedge and other underfoot devices can help with supination. With both issues a proper platform under the foot will allow more comfort and better performance. What do you do to set up a boot for someone who is lacking flexibility? Dorsiflexion is the ability to flex the knee forward while keeping the heel on the ground. This is important because it is the motion used to drive the boot and ski. A lack of dorsiflexion results in the heel lifting inside the boot and a poor fit at the back of the calf and in the toes. Putting a wedge under the heel helps correct these issues by giving the skier the angle they could not create on their own. If the skier has hyper-dorsiflexion a stiffer ski boot can help. What issues do you see in women? Lack of dorsiflexion is common. Women who wear heels tend to have a shortened achilles and calf. The other is a large ankle and calf. Both can be remedied with a heel wedge or boot shell modifications. Tell us a little about the heat moldable-type inner boots? Intuition-type heat moldable liners fill the gap between traditional multi-layer liners and foam or silicone injected liners. They are lighter and warmer than the others and offer high degree of customization. I do recommend them; however, not all boots offer this. They can also be ordered separately to replace standard liners. What advice would you give skiers buying boots? Don’t buy them too big. A boot that is too big can cause similar issues to a boot that is too small. Black toe nails, pressure points, foot cramping, etc. What does a custom footbed typically cost? Is boot fitting typically included in the cost of buying a new pair of ski boots? Most custom footbeds range from $99 and up. Boot fitting is usually included with the purchase of a boot. From start to finish, molding and construction of a custom footbed takes 45 minutes to an hour. A boot fit could be half an hour or more depending on the issues I find. Shell grinds are relatively quick. If I have to stretch a shell, that process takes longer for heating and cooling the shell. I think most boot fitters prefer work by appointment so that we have the time to focus on you. Rich Hill is now the ski boot fitter at Sports Page in Glens Falls, NY. I need to buy boots in the worst way. Shame he is 3 hrs from my house..
Bob, I’d go visit Rich. I know he also works on bike shoes so I’d be pretty sure he could help you you the XC boots. Jasonwx… Sports Page is close to I87 and if you are headed anywhere in the Adk or VT from the south it’s on the way. My last three pair of boots I’ve had fitted by Rich… got an appointment, stopped in on my way to Gore… the whole thing done in an hour. Comfort is key and Rich delivers. I give Rich 2 thumbs up!! Jason, it is well worth your time to make an appt with Rich. Your feet and your skiing will thank you! I need to have my boots fitted. Years ago I used to run alot , I competed in various marathons and 24 hour endurance races. Now I’m 61, and over the years have gained weight. I still keep up with my cardio, and do some strength training at Planet Fitness, i use an altitude mask while using the elliptical. Here’s the problem over the years my feet have suffered with i believe falling arches and flat feet. I’ve also broke both ankles, the right in 3 places. However it hasn’t stopped me from having fun, I and my family love to ski. Well here it is, since the feet are flattening out and the ankles were broken my ankles don’t seem to fit correctly into the standard ankle pocket of the regular ski boots. it seems they end up lower in the boot than where a normal ankle would be positioned. I’ve used many things to alleviate the pain that I get from my ankle rubbing on the inner shell of the ski boot, I’ve also used bubble wrap which I found works very well for half a day of skiing. I believe if I can get this issue addressed it would be much more enjoyable on the slopes. At the end of the season last year I ignored the pain as usual, however once I took my boot off my ankle was swollen and full of fluid from rubbing on the interior of my boot……………..HELP! Call Sportspage and make an appt with Rich or Gary. They will get you set. I have flat feet and skied in pain for a long time. Rich is the boot whisperer in my book.